A former Nigeria’s Chief of Army Staff, Major General David Ejoor, is dead. 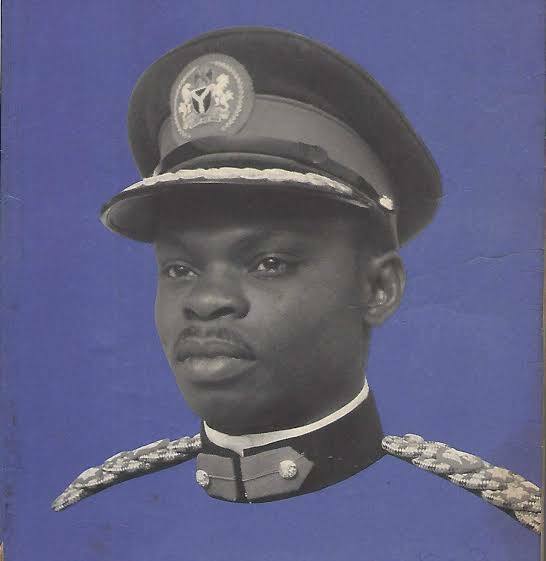 General Ejoor was the Chief of Army Staff between 1971 and 1975 when General Yakubu Gowon was the Head of State. He was also the the first military governor of the Mid-Western Region during the reign of General Aguyi Ironsi as well as during the early regime of General Gowon. Governor Ifeanyi Okowa of Delta has already expressed sadness over the demise of the retired major general. Im a statement by his Chief Press Secretary, Charles Aniagwu, on Sunday in Asaba, offered his condolences to the family, the Urhobo nation and the people of Ovwor-Olomu in Ughelli South Local Government Area over the death of the former COAS. The Governor added that the news of General Ejoor’s death had devastated him, especially as the nation is going into another round of elections but was consoled by the fact that the departed former Chief of Army Staff would remain immortal. Governor Okowa afterwards prayed that the deceased find eternal rest.